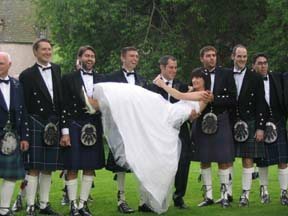 The Kilt rental experts for Scottish Weddings and Events. 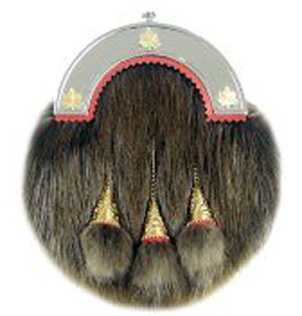 The Scotland Yard Store offers the highest quality Scottish, Irish kilts, Jackets, tartans, Clan Crest, Sporrans and Celtic products at the lowest possible prices. 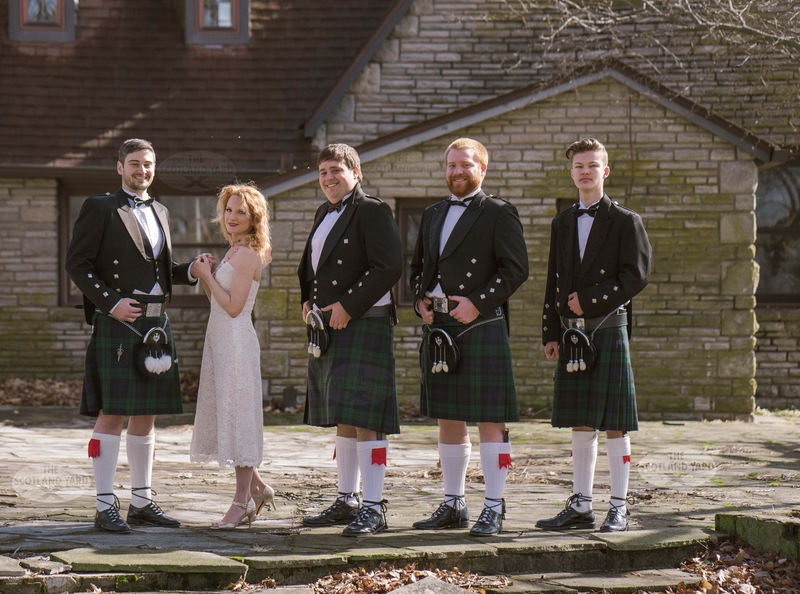 Whether you want to purchase a custom handmade Scottish Kilt and Jacket or Rent a kilt and Highland Dress outfit for a single event we can swiftly accommodate your needs. Our kilt rental center is one of the largest in the United States with sizes ranging from the wee ones to Big and Tall. We have an expansive selection of rentals available in Black Watch, Royal Stewart, Dress Gordon, and Irish National tartans. Our Rental Outfits are Real Scottish Kilts and Jackets, not cheap copies made in South Asia. So, Whether you need to rent one outfit or 500, our staff at Scotland Yard is waiting to make your event memorable. 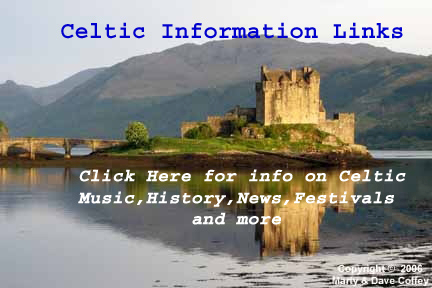 Please check out our Celtic Info links with Scottish and Irish Music videos, History videos, News, Information and more. 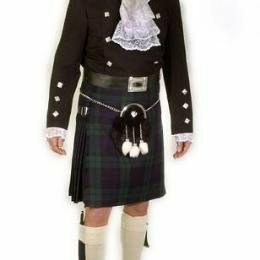 We are the Kilt Rental Experts With Scottish and Irish kilt Outfit Rentals for Weddings and Formal Events. Don't need a complete kilt outfit? We also have the bits and pieces to complete your kilt outfit. 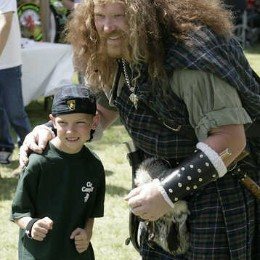 Complete Scottish and Irish Kilt Outfit Packages. Look Sensational at your next formal event. 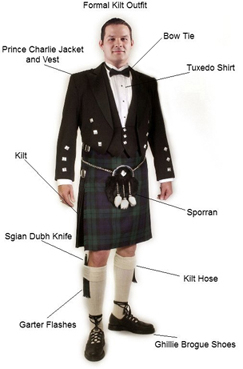 All the Accessories you need to complete your Scottish Highland Dress Kilt outfit. 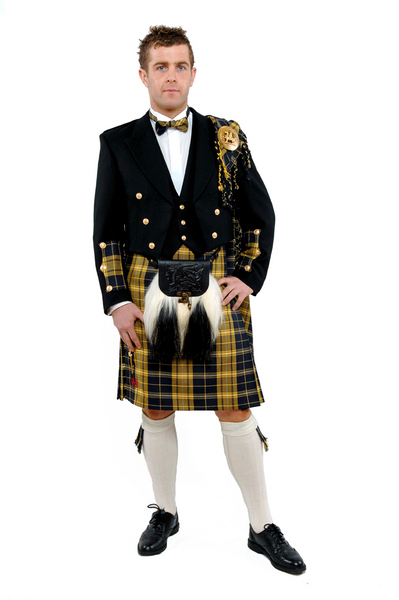 Formal Scottish Attire for Wedding and formal events, Prince Charlie Jackets, Argyle jackets, Kilts and more. The Ghillie Brogue shoe is the Kilt shoe you wear with a formal kilt outfit. 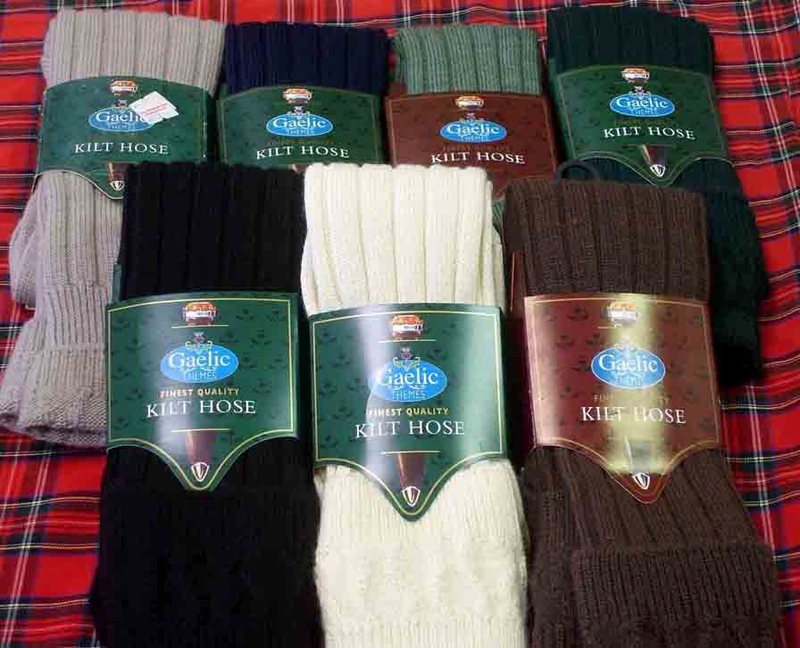 Kilt hose and Flashes are important Kilt Accessories of your Scottish Highland Dress outfit, find Kilt Hose and Kilt Hose (kilt socks) Garter Flashes here! The Scotland Yard Store has a large selection of the highest quality formal Dress fur to Budget Day sporrans to compliment your Kilt. Our Kilt Belts and Buckles are a must for your Highland Dress outfit. 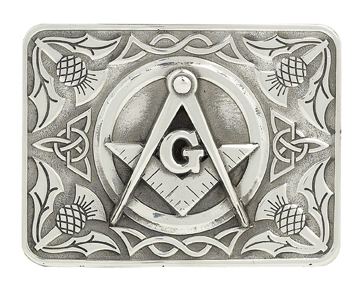 Find superb quality Scottish, Irish, Celtic and Masonic Kilt Belts and Buckles here. 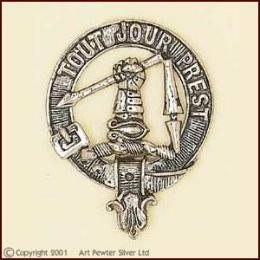 Scottish & Irish Clan Crest Kilt pins, Badges, Pendants & more. Sgian Dubhs (ski en du) knives are part of traditional Highland Dress. No Kilt outfit is complete without a Sgian Dubh. 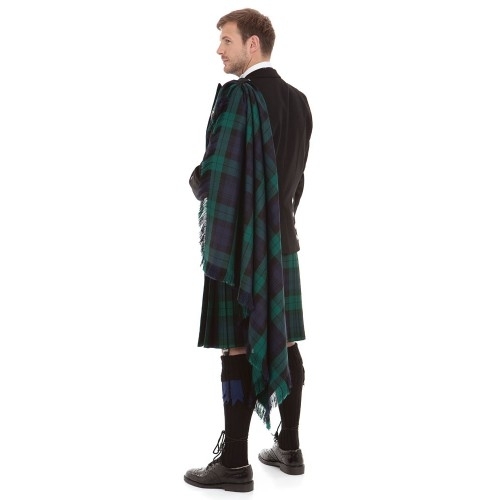 Piper's Plaids, Drummers Plaids, Fly Plaids and Mini Fly Plaids, a fantastic addition to any formal kilt outfit. 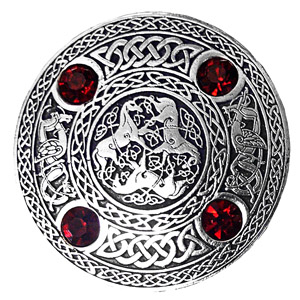 Brooches for Sashes & Plaids to set your Highland Dress outfit apart form the ordinary. Tartan wool Fabrics are the identifying symbol for clans and families and are sold by the yard and made in Scotland, UK. 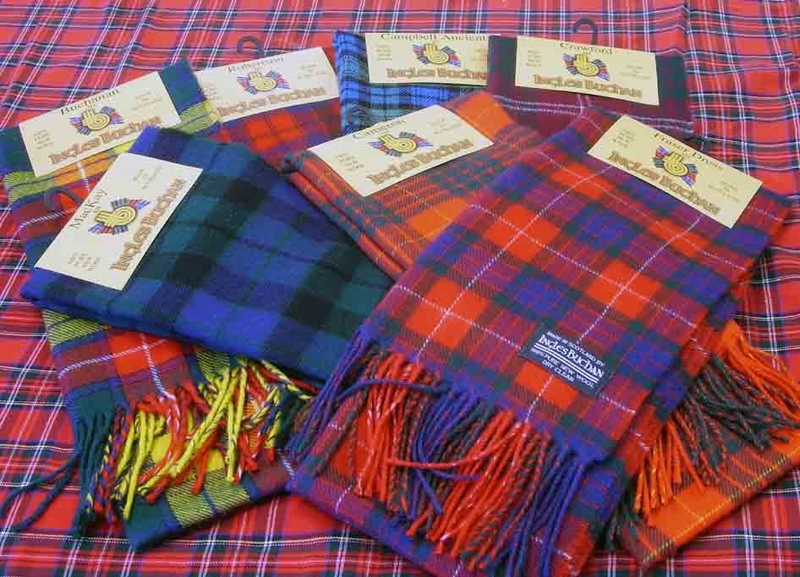 Scottish Wool goods include Tartan Ties, Scarves, Sashes, Blankets, Waist Coats, Tams and More. 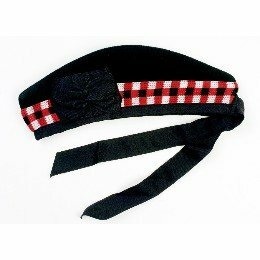 Welsh Tartan Kilts, Ties, Scraves, Sashes and more. 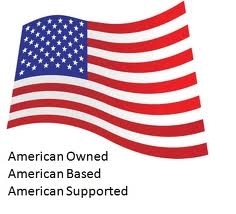 Blow Out Bargains and discontinued items deeply discounted.